Giving back to the communities in which we live and work is an important mission at PrincetonOne. Here are two more of the many ways our compassionate associates across the country participated in service projects in their local areas this holiday season. 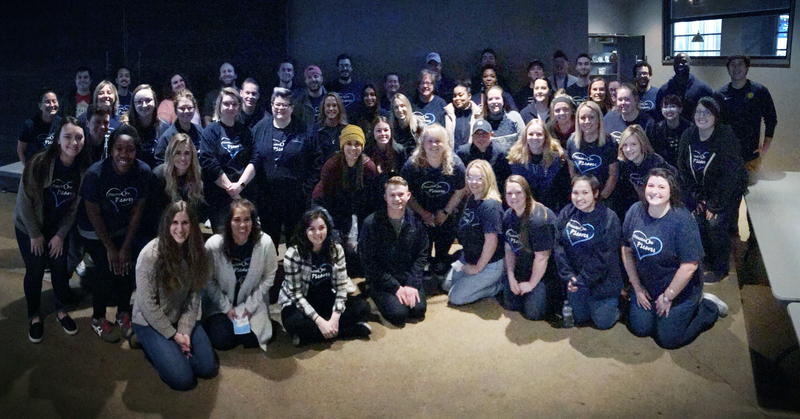 Nearly 60 PrincetonOne associates from our Indianapolis RPO division volunteered on New Year’s Eve to help the Indiana Diaper Bank www.indianadiaperbank.org wrap and sort more than 10,000 diaper donations. The diapers were distributed to 8 state agencies to help more than 500 Hoosier children in need. 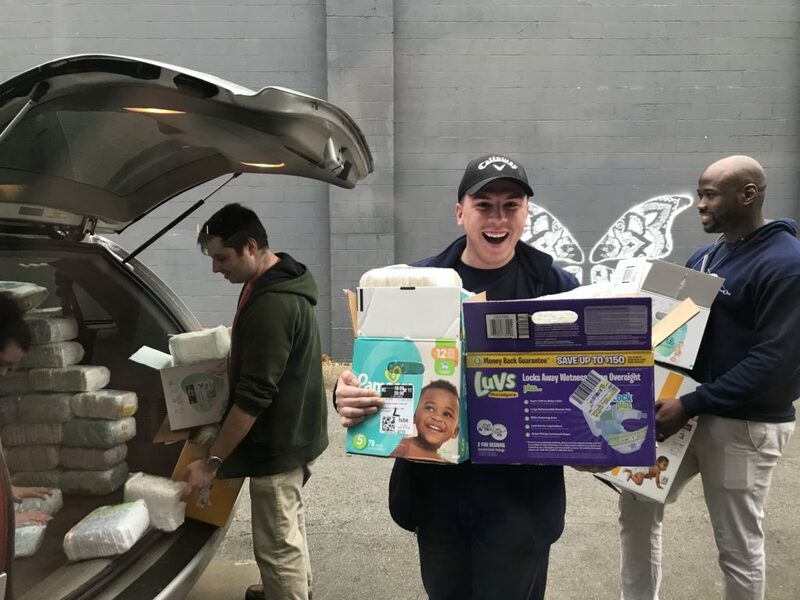 We know that diapers are only the beginning of what struggling families need, but 1 in 3 Indiana families do not have a sufficient supply of diapers to keep their children clean, healthy and dry. The Indiana Diaper Bank provides free diapers to alleviate the struggles that some local families face. Click here to view our video about this event & P1cares. 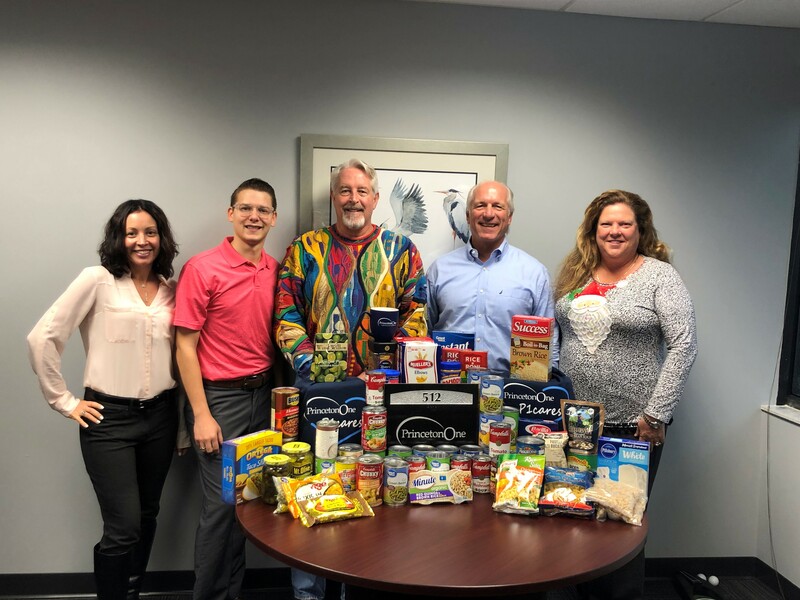 Over the holidays, our Tampa team collected almost 70 pounds of canned food, which was donated to Metropolitan Ministries, www.metromin.org. The ministry provides vital services to more than 32,000 homeless men, women and children in the Tampa area. This true community collaboration provides food for thousands of people in the area and helps keep them off the streets at night.